Our multi-disciplinary management team provides you with the support you need at every stage of the project. Each of our team members draws experience from a diverse range of career backgrounds including manufacturing, business development, and sales and marketing, which not only allows us to fully understand our clients’ requirements, but also ensure the seamless execution, ongoing management and successful delivery of your project. As Sales Director, Michael heads up our experienced Projects team, and is committed to delivering an 'above-and-beyond' level of service at every stage of the process. Michael has an innate knowledge of the contract and hospitality sector, cultivated from his 35 years working in the furniture industry; designing, developing and completing hundreds of hospitality and high-end residential interior projects across the globe. Sourcing unique and bespoke products from all corners of the world, Michael personally ensures that every piece produced by the Projects team is detailed, manufactured and finished to the very highest standards. An experienced Quality, Sales and Project Manager in the Furniture Manufacturing industry, Lasse is committed to delivering projects on time with the highest quality standards. 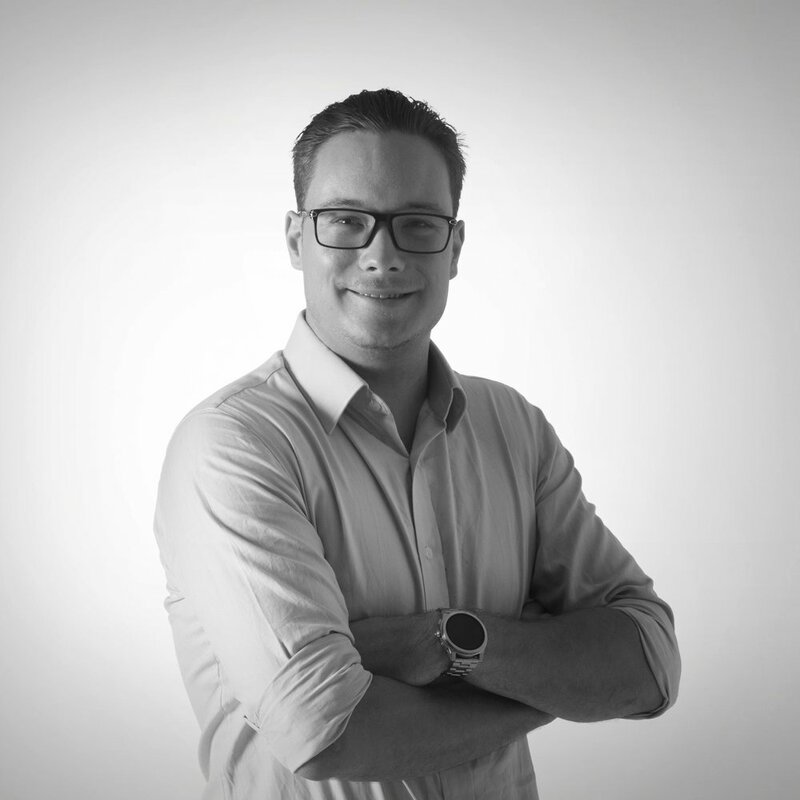 With fluency in Vietnamese, Lasse has an exceptionally strong knowledge of the Vietnamese working culture, and will oversee the project from start to finish, utilising his experience in supply chain and operations, product design and project management. Andy is an experienced Sales and Commercial leader, setting our strategic business direction and plays an integral part in acquisition of new business, and relationship management with our partners. With considerable experience working in public and private multinational companies across a variety of industries, Andy has an inherent understanding of the retail and customer environment, as well as the principles involved in developing and executing strategies to deliver mutual revenue and profit growth. Andy is based in our Hong Kong head office. TO LEARN MORE ABOUT OUR TEAM and how we can assist on your next project, send us a note.